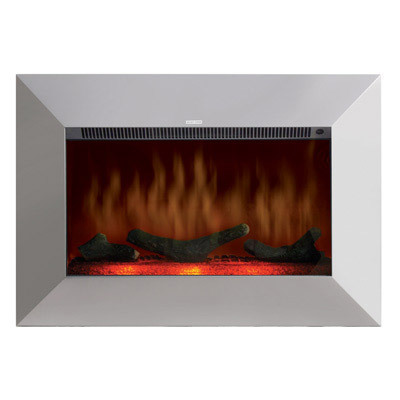 Free standing electric fire places featuring log effect, wire heating, thermostat, flame adjustment, double thermal cut off device, separate fire glow operation and various temperature settings. ideal for home heating applications. 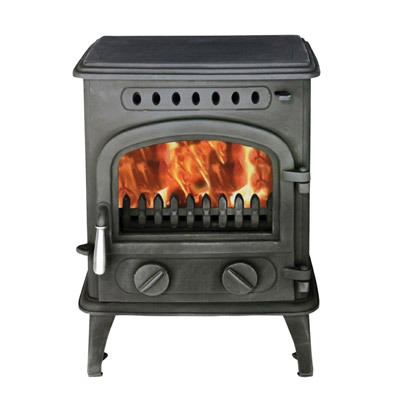 Multi fuel stoves - uses only 25% of the amount of fuel used in an open fire.